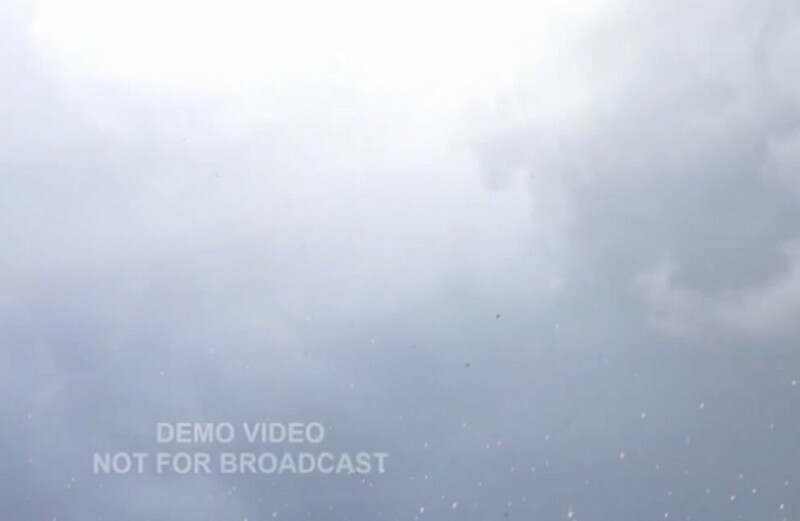 DHAKA - Lightning strikes have killed an unprecedented 59 people in Bangladesh in three days as tropical thunderstorms hit the country before the annual monsoon, an official said Sunday. 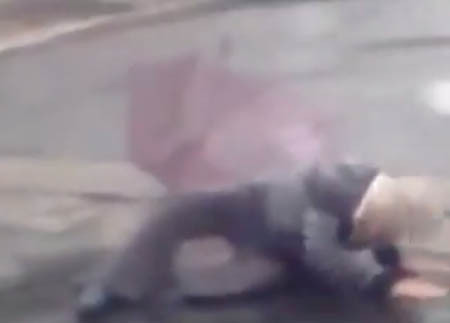 Thirty-four people were killed on Thursday in different locations and another 25 over the next two days around the country, disaster management department chief Reaz Ahmed told AFP. 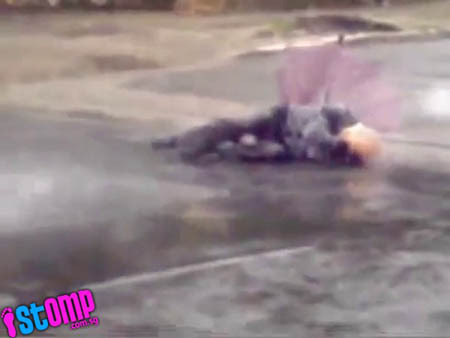 "We've not seen such a huge number of deaths due to lightning before," Ahmed said, adding most of the victims were farmers struck while working in their rice paddy fields. 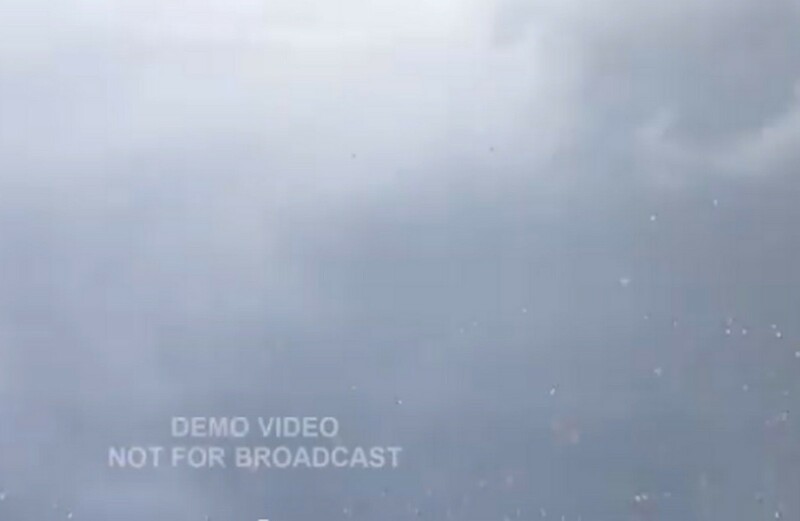 Lightning in the course of tropical storms usually strikes Bangladesh during the pre-monsoon and the monsoon season, which runs from June to September. 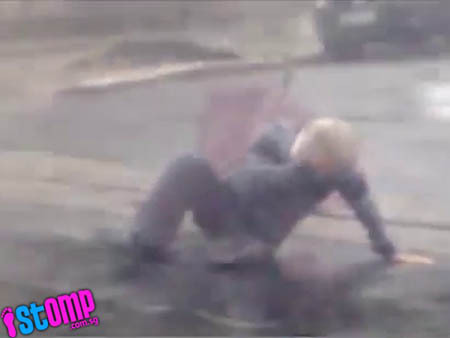 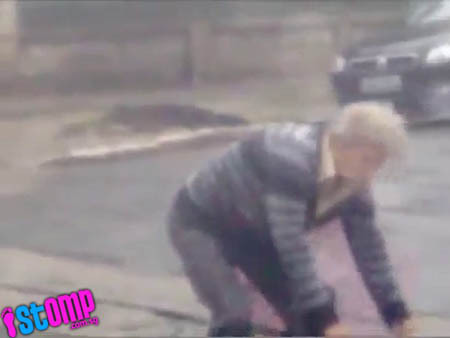 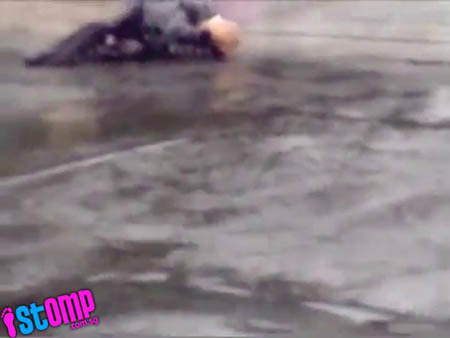 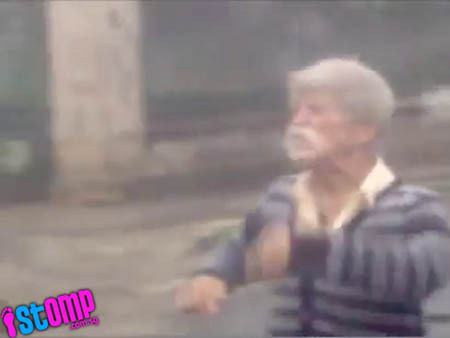 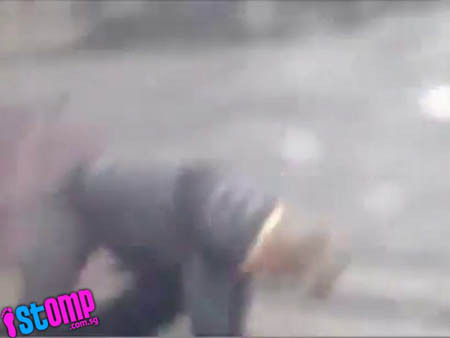 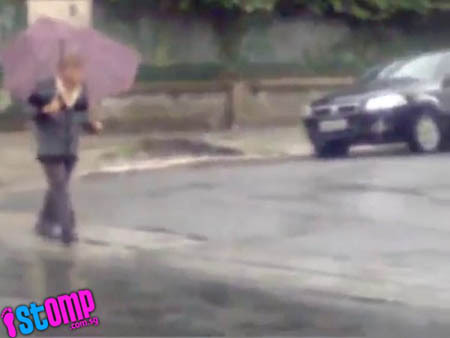 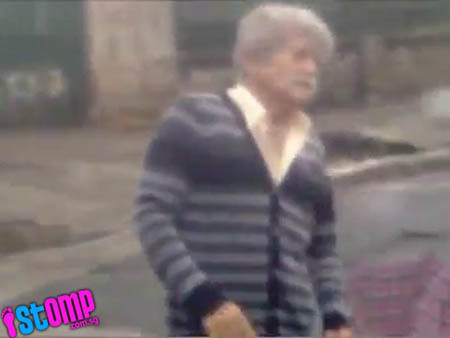 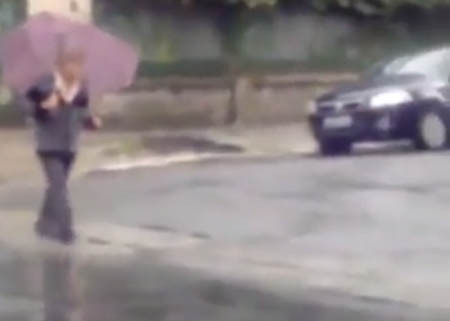 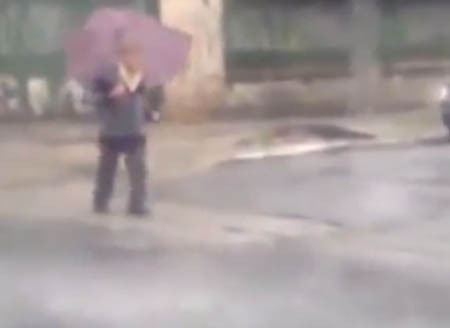 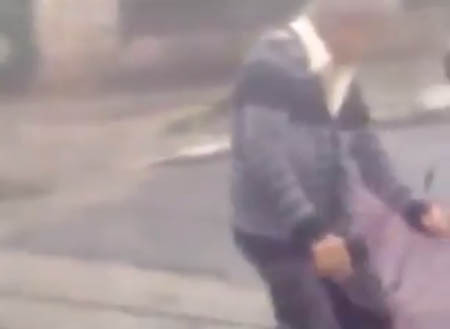 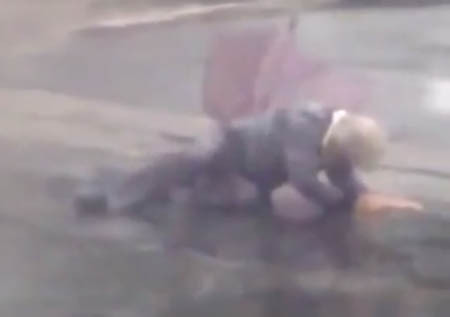 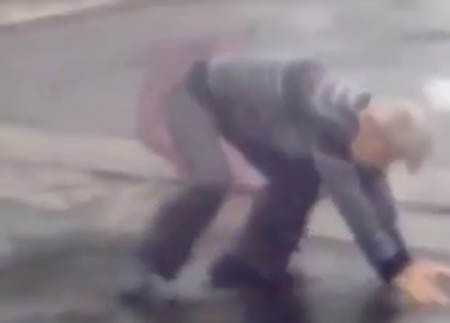 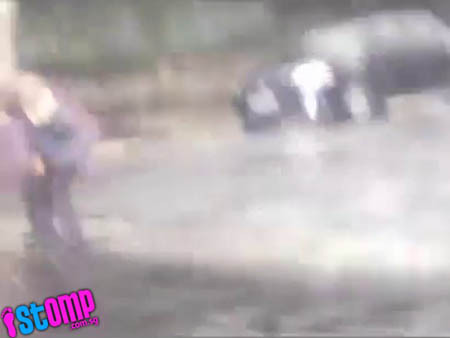 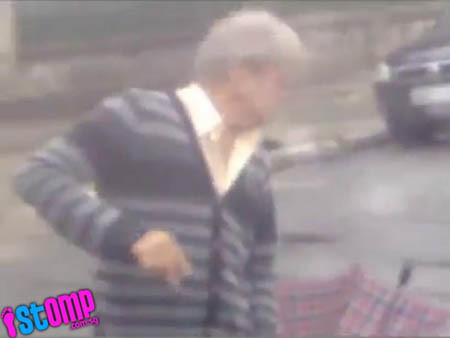 In the video, the old man walks carefully across the road in heavy rain. 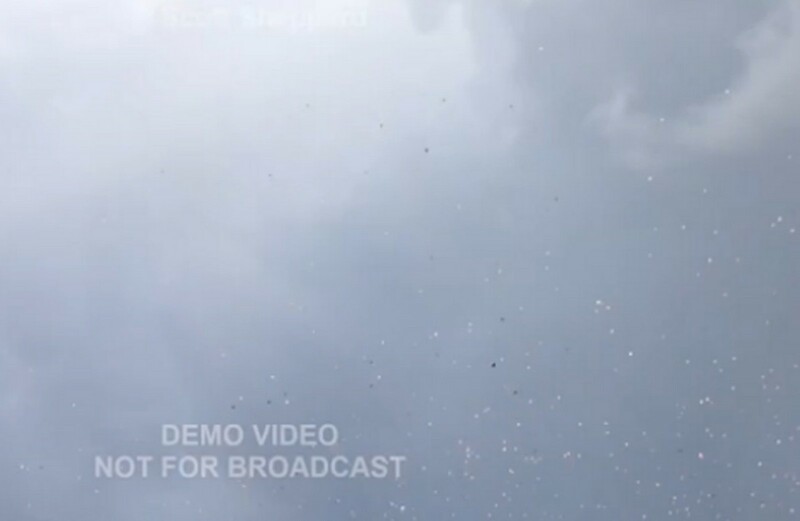 Alam, a former head of the Bangladesh Meteorological Department, said farmers and other labourers were also carrying more metal objects such as cellphones than before. 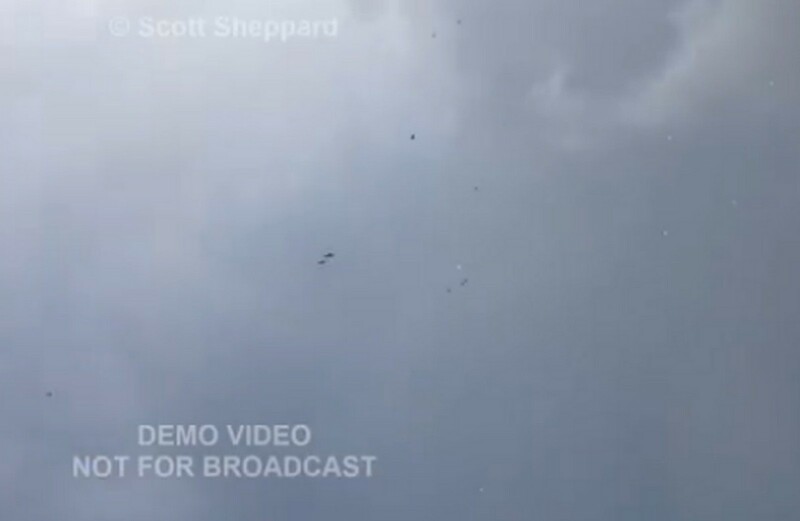 Many were also working through the storms rather than traditionally waiting until they had passed. 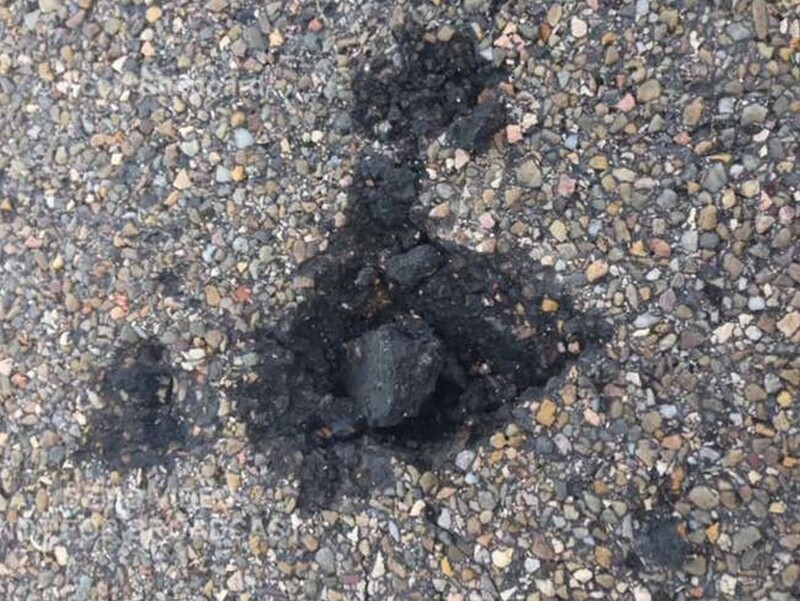 Authorities said they plan to launch an awareness campaign from Monday on the dangers. 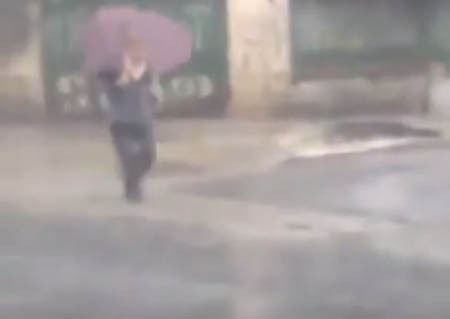 "We'll ask the people not to work in open spaces such as farmland, avoid the use of electronic gadgets such as mobile phones and not to stand under metal electric poles or big trees during lightning," Ahmed said. 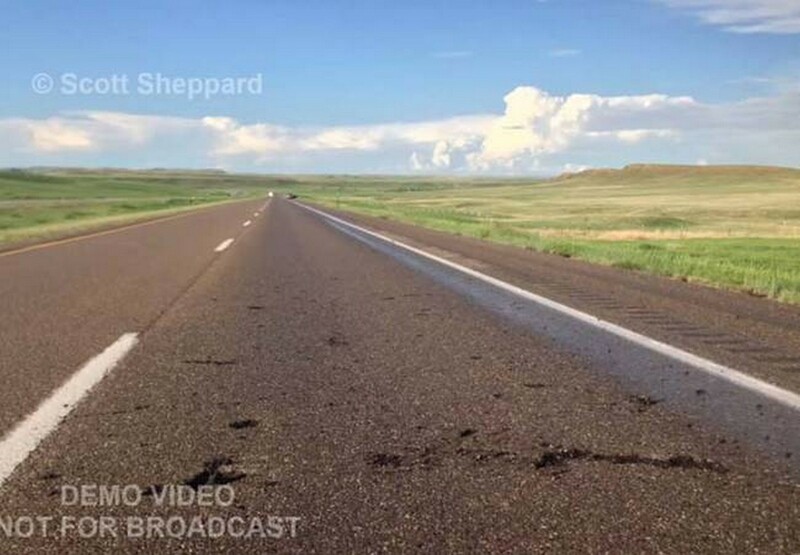 Ahmed said authorities would also conduct research to determine whether the ferocity of the lightning storms was linked to warmer temperatures from climate change. 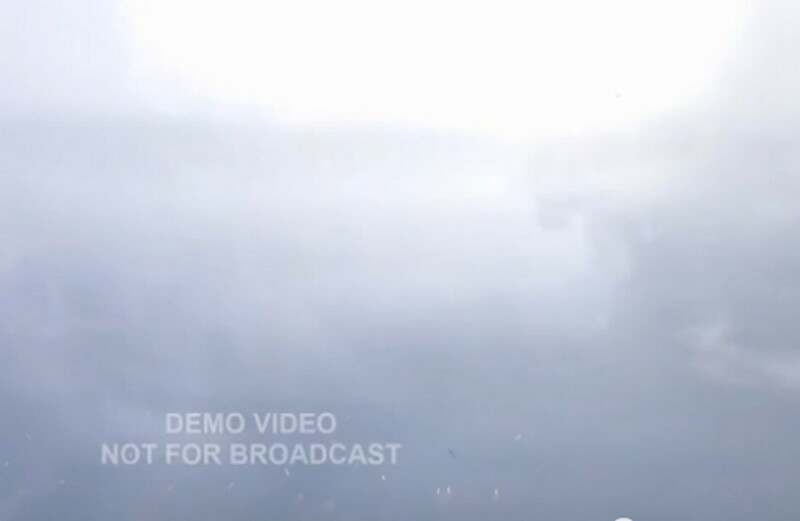 The meteorological department has already trained 20,000 school students on preventive measures during lightning. 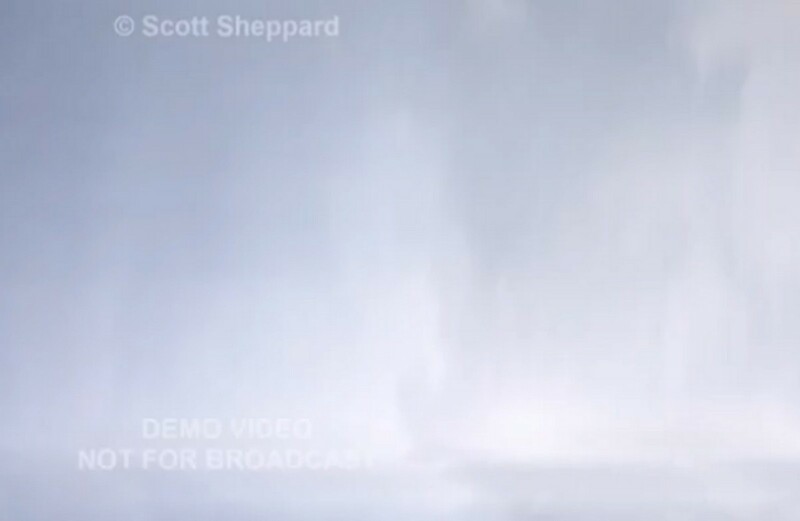 When US storm chaser, Mr Scott Sheppard, tracked a storm in Fairburn, South Dakota, he did not expect to be struck by a lightning bolt. 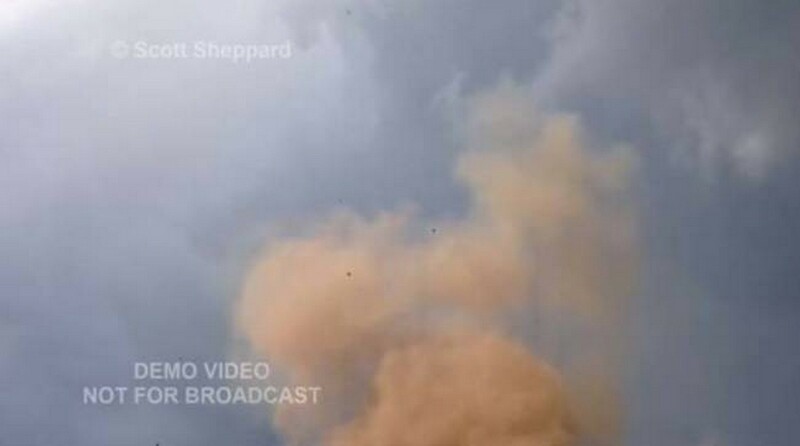 Viralnova reported that Mr Sheppard, who works for Severe Studios, was struck as he left his car to approach the centre of the storm. 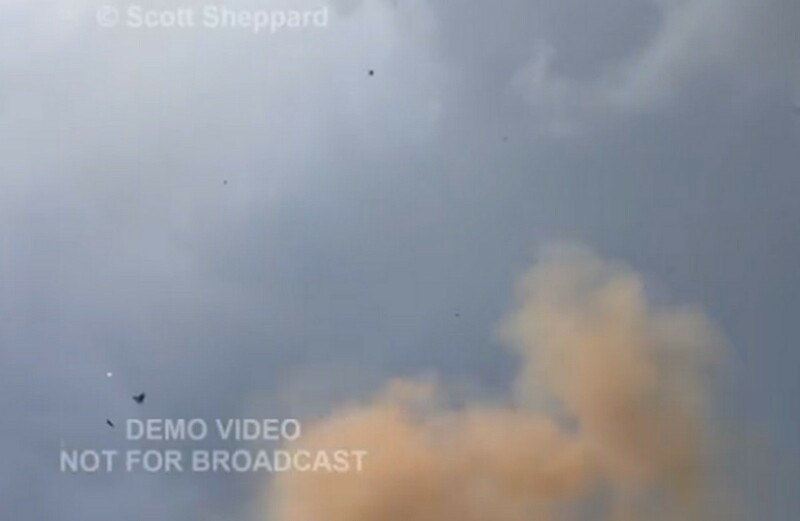 However, The Weather Channel reported that Mr Sheppard was inside his vehicle when lightning struck. 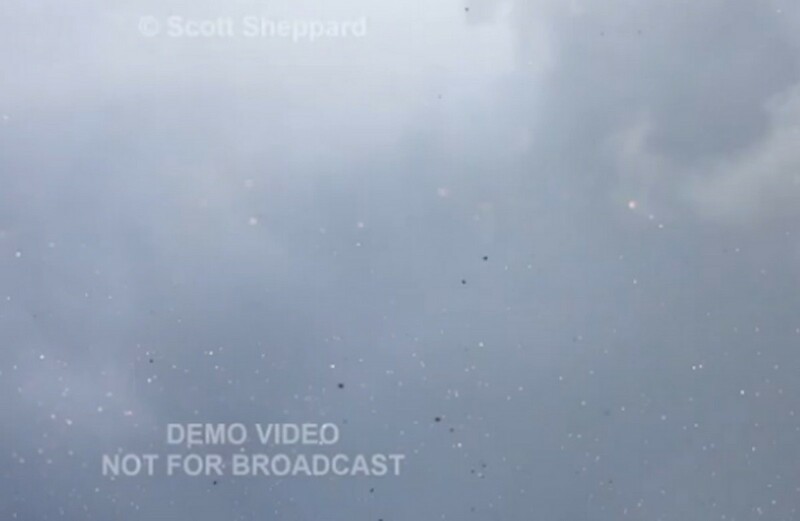 Severe Studios is a website that shows severe weather conditions and its affects in the US. 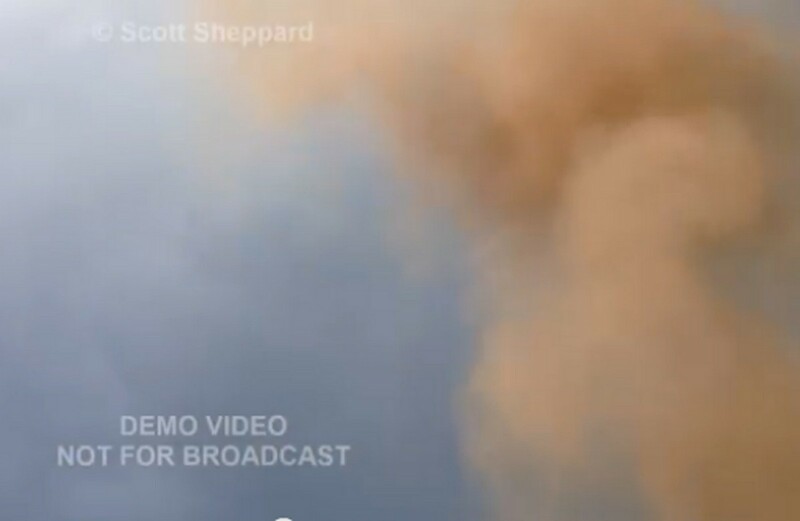 They also feature live storm chasing videos. 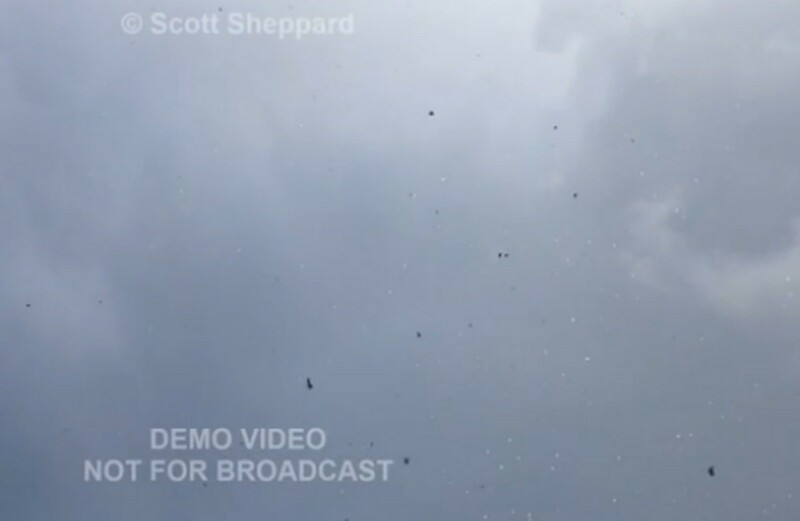 Mr Sheppard, who was tracking a weather system through South Dakota, had capture the entire process on video without getting hurt, Viralnova reported. 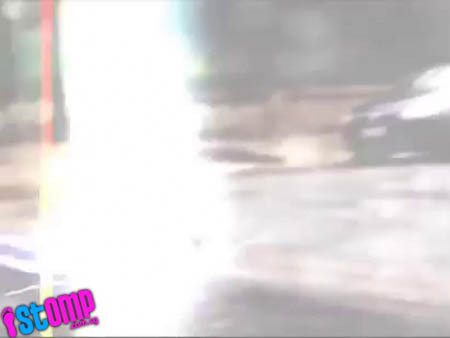 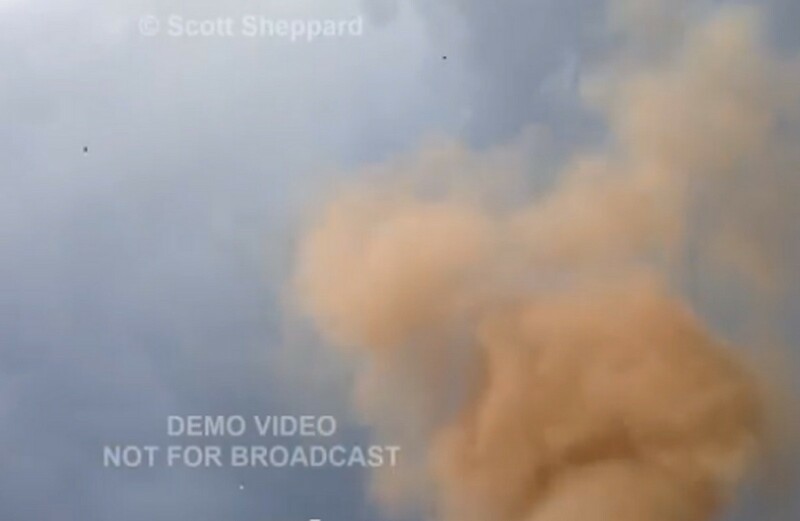 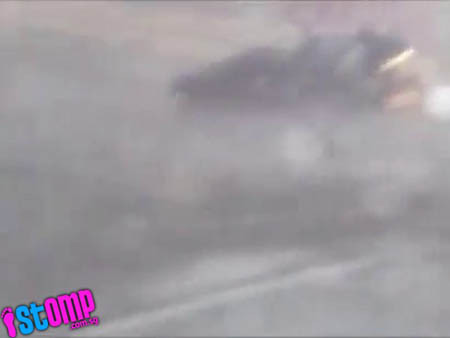 Although there was no footage of the actual lightning strike, a thunder clap can be heard in the video before the imminent strike with debris flying upwards immediately after as well as a "smokey aftermath", said Viralnova. 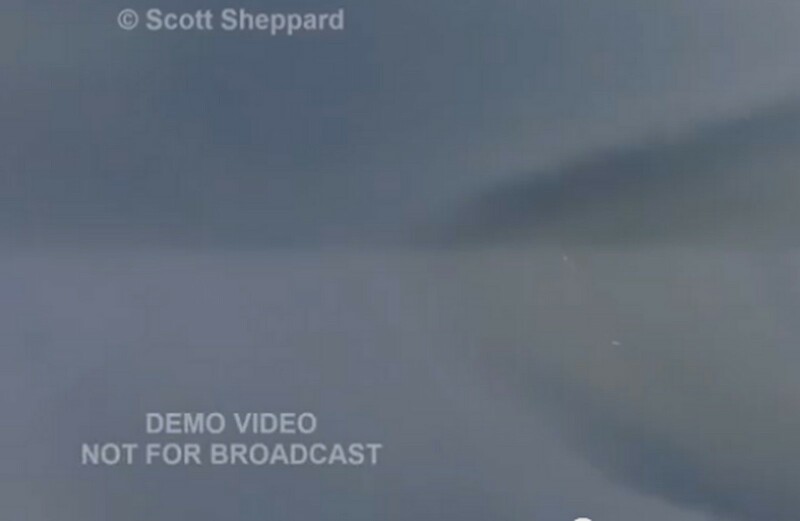 The decription in the YouTube video said "Scott has a sore arm but is otherwise OK". 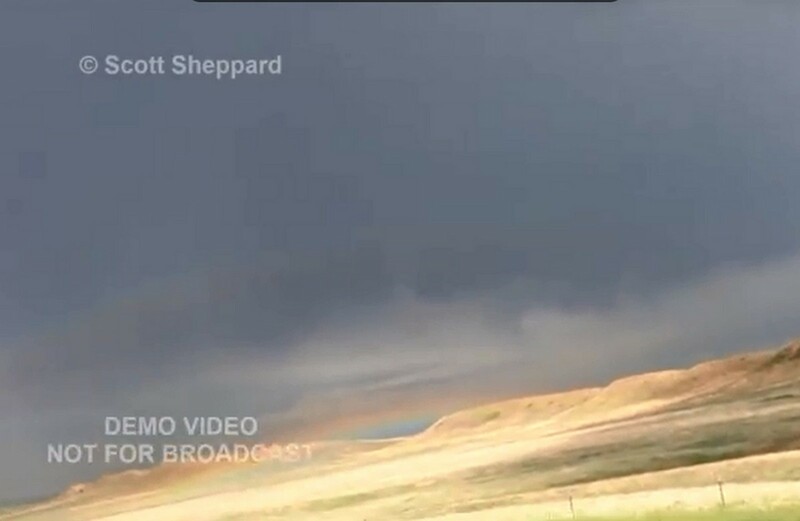 Viralnova reported that he was completely fine and did not need to go to hospital while IFL Science said Mr Sheppard "told The Weather Channel he will keep chasing storms, but in future may keep his arm inside the car".